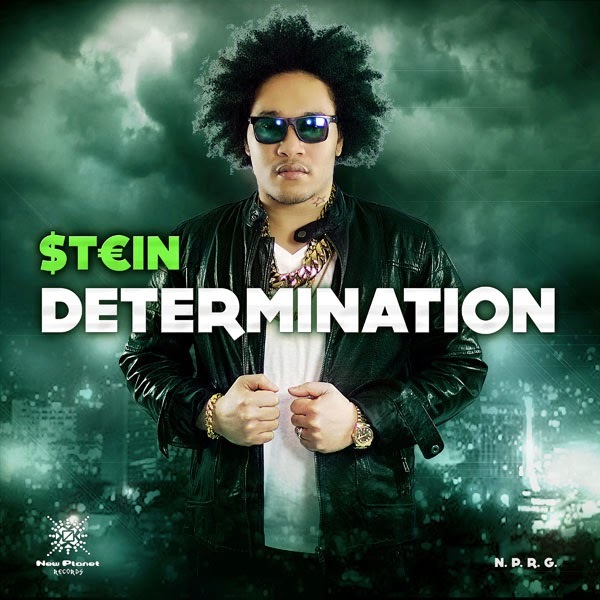 Dancehall thriller Stein slays with his EP Determination, available worldwide from all major digital retailers in both clean and explicit version on May 26, 2015, with pre-order available now, from FOX FUSE. With all eight tracks penned by Jermaine “Stein” Lee-King and produced by his own imprint New Planet Records, these latest tunes deliver the soundtrack for the summer. 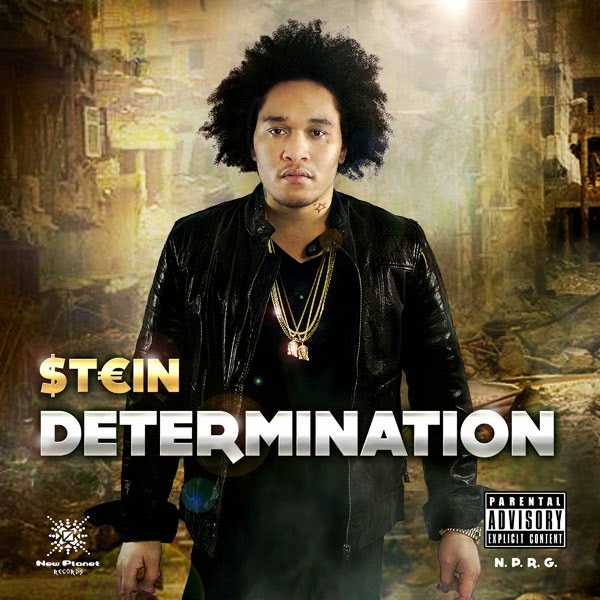 With his debut album All Or Nothing released back in 2013 from FOX FUSE, Stein is currently putting the finishing touches on his much-anticipated sophomore album, due out later this year. Jammed with tunes for the guys, ladies, dance halls and playlists, Determination is a teaser of what is in store on his upcoming album, and is bound to keep dancehall fans satisfied year round.